Looking for a creative way to advertise your tasty dessert or drink? 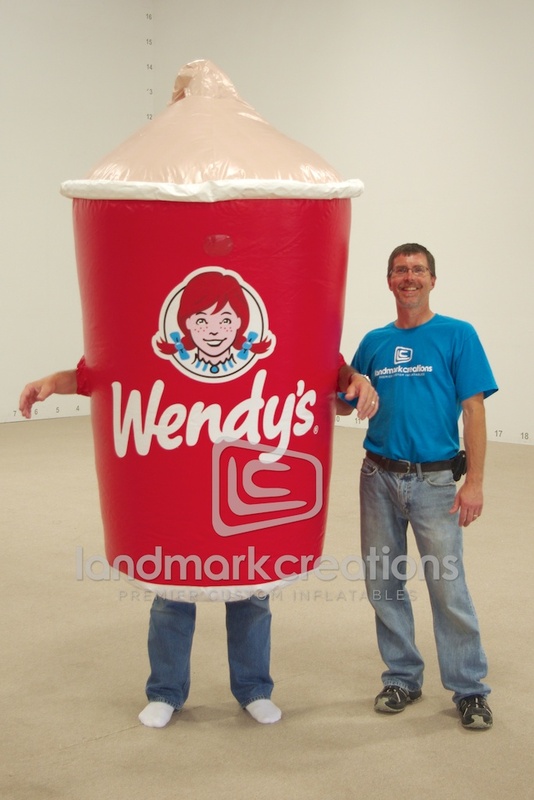 Wendy's inflates their frosty costume at marketing events to promote the tasty dairy treat. Pack DIMs: 12" x 18" x 18"